The global annual cost of fractures has been estimated at more than $150 billion dollars, with an optimistically stated uncertainty of ±10%. The cost includes the cost of the item that is fractured; the cost associated with the fracture event, such as loss of product and/or capital equipment, damage and cleanup, injury and death; and the costs of fracture avoidance and fracture control, such the costs of inspection, testing, quality assurance measures, maintenance, repair, conservative design and manufacturing procedures. 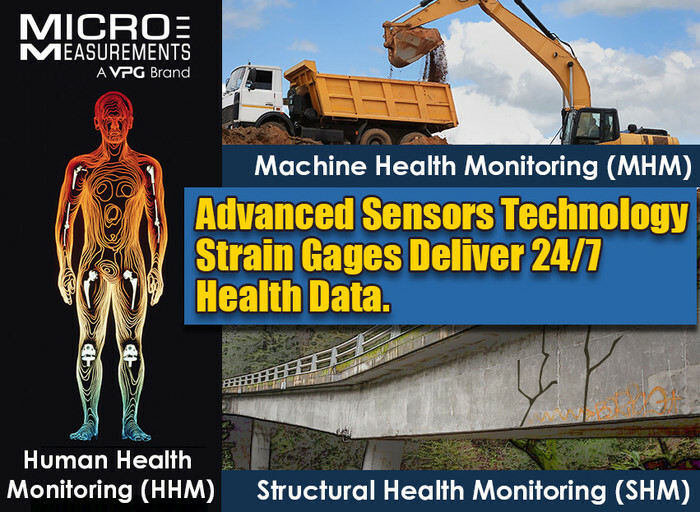 These costs are often considered in structural health monitoring (SHM), machine health monitoring (MHM), and human health monitoring (HHM). An individual manufacturer of consumer or industrial products may have a different perspective toward the costs of fracture and its likelihood. To remain competitive in the marketplace, the manufacturer must constantly weigh the cost of fracture avoidance against the cost of fracture occurrence and the risks of each. Fracture occurrence costs can be very high, and is challenging to quantify. But these tangible and intangible costs include product liability, both in insurance premiums and in litigation; loss of customer goodwill; and a damaged reputation for product reliability. Considering the predictable and potential costs of fracture occurrence, it is natural that manufacturers devote considerable effort and expense to what can be controlled: fracture avoidance. 1. Design improvement, using generous “factors of safety” to allow for a variety of unknowns. 2. 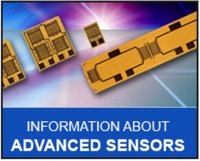 Product testing using foil strain gages, in real or simulated service environments. 3. Production or service quality control, e.g., RFID wireless foil strain gage or wireless networks foil strain gage. The greatest gains are usually found in the design improvement approach, rather than in product testing or quality control. If the latter two programs are functioning near expected levels, there is comparatively little flexibility for potential for overall cost reduction: cutbacks may increase the risk of product failure, and expanded efforts may reach a point of diminishing returns. Studies indicate that design frailty is the principle cause of product failure. Design improvement thus offers an attractive means for reducing the risk of product failure with a modest, nonrecurring expenditure. In many cases, better mechanical design often pays for itself in reduced product cost. 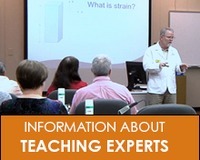 Experimental stress analysis is a method that can provide data on what to refine in an existing design. On countless occasions, this method has led to a stronger, more failure-resistant product, often with collateral savings in material, weight, and fabrication costs. An effective program of experimental stress analysis (ESA) – the quality control of design – can be a powerful tool in minimizing manufacturer’s contribution to the statistics of fracture cost. Today, the ESA method can enhance procedures and design for many of infrastructures and machines, by providing access to normally buried or hidden parts of almost any system. 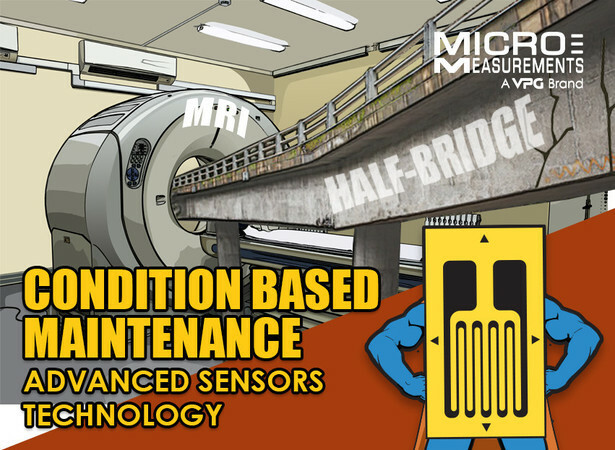 Micro-Measurements CEA strain gages can be installed at appropriate locations on exposed portions of the structure or machine, and also on new members prior to reassembly. In a bridge example, after concrete is poured and cured, working stress levels could be determined as automobiles or passengers pass over the instrumented section. 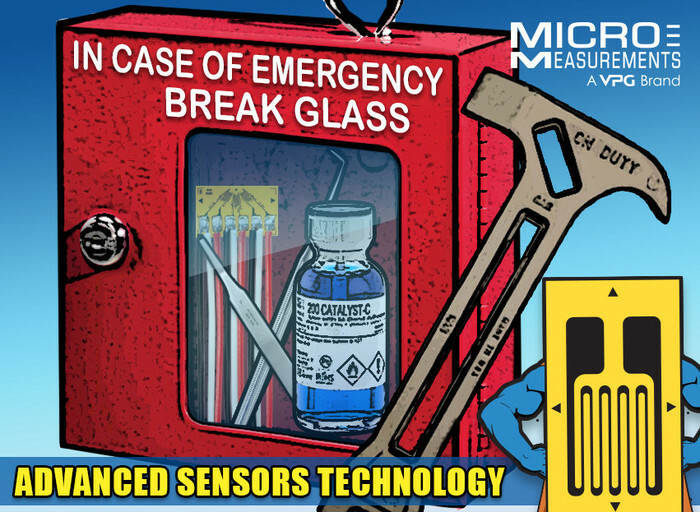 Strain gage locations and orientations should be selected to provide enough data at representative repeated cross sections where maximum stresses and/or bending moments could be expected. Usually single-element foil strain gages are recommended to be used in locations where the geometry and mode of loading assures a uniaxial stress state. In other locations that are subject to combined stresses, rectangular rosettes can be installed to determine the directions and magnitudes of principal stresses. When reducing and analyzing the data from the strain gages (using StrainSmart) informed decisions can be made regarding the integrity of the structure, and susceptibility to fatigue and crack formation.